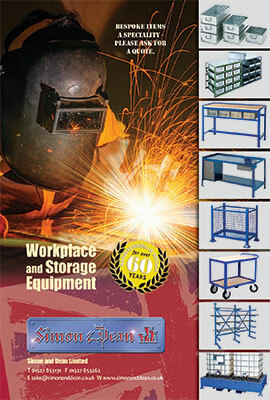 The Simon and Dean brochure can be downloaded in pdf format. The brochure has been broken down into bite-size Product / Area Specific sections for ease of use. There is also an Index page which you may find useful for tracking down individual items.